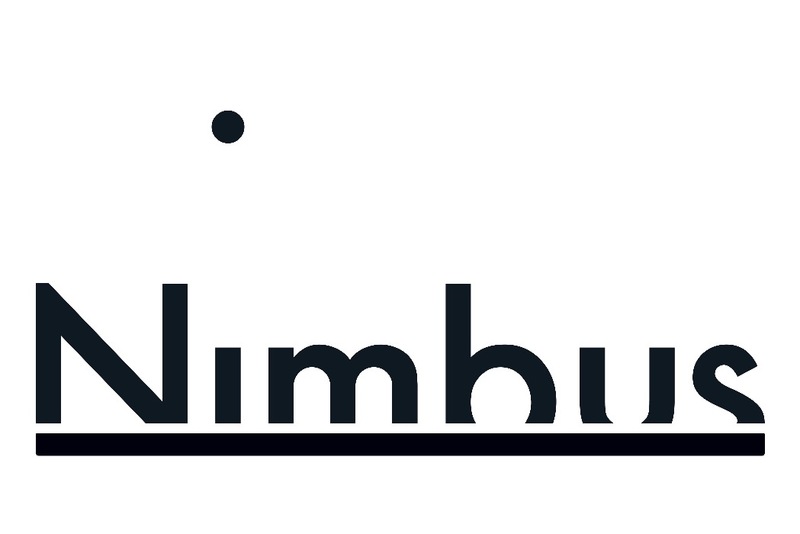 Dr. Michael Conti PS#5 has been honored to have Nimbus Dance Works bring the Dance to Learn curriculum-based dance program to our school. 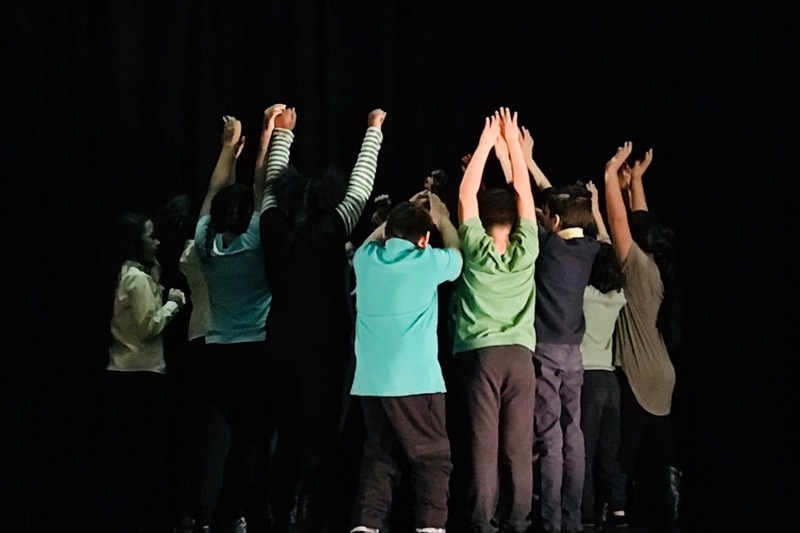 With a grant from the Dodge Foundation, support from Young Audiences, and our principal, Mr. John Rivero, our students have had this amazing program since 2013. 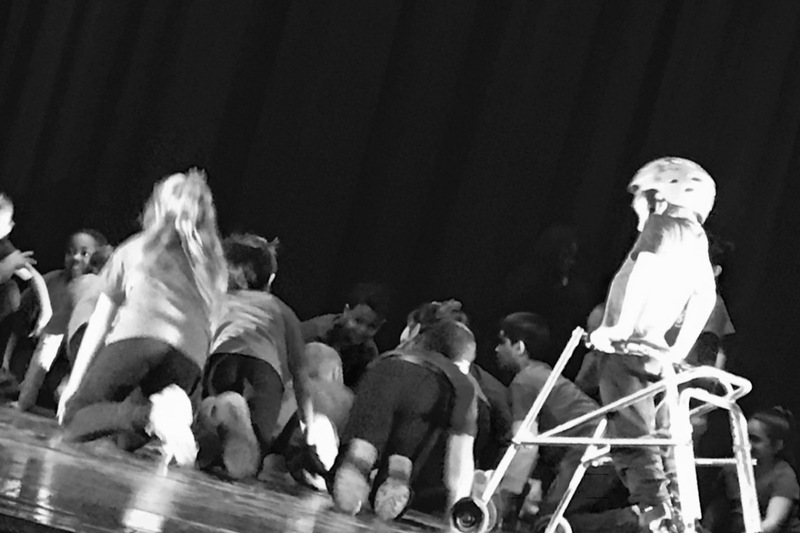 Though it began with 2nd grade students, it has grown to include students through the 5th grade. 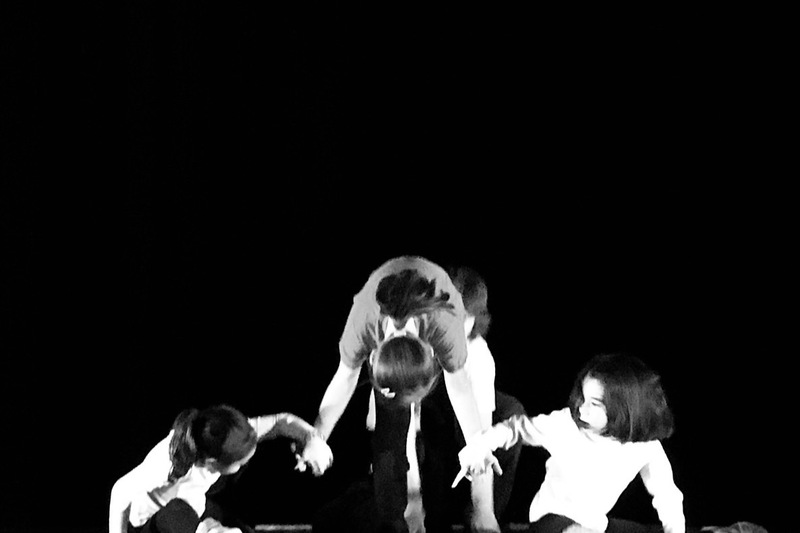 It is our great hope to keep Dance to Learn at our school for years to come. 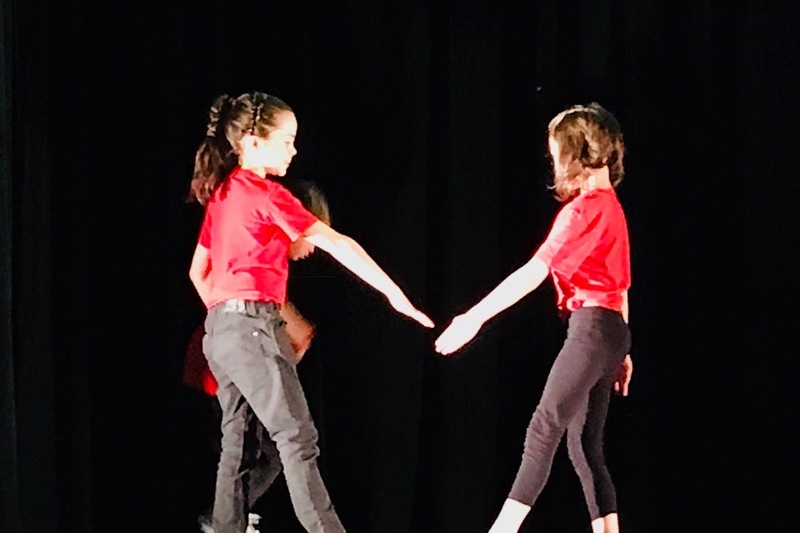 Dance to Learn provides schools with dance education that meets or exceeds the NJ Department of Education Core Curriculum Standards for Dance and the National Core Arts Standards in Dance. 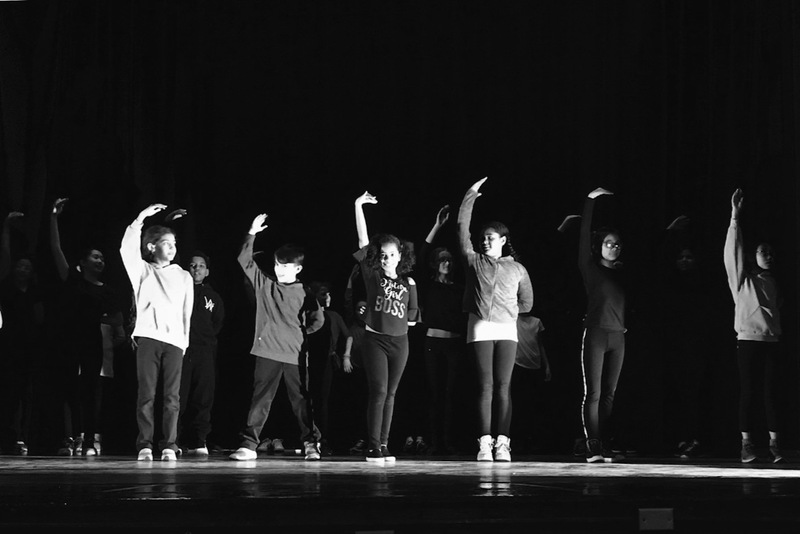 With a curriculum that is both arts-based and truly arts-integrated, Dance to Learn encourages students to explore, internalize, and transform classroom learning by providing an inroad to kinesthetic learning and connecting to language arts, mathematics, science and social studies, physical education and music curricula, all while developing an individual creative voice. The program at PS5 is inclusive of all learners. Active children are happy children. Active students are focused students. 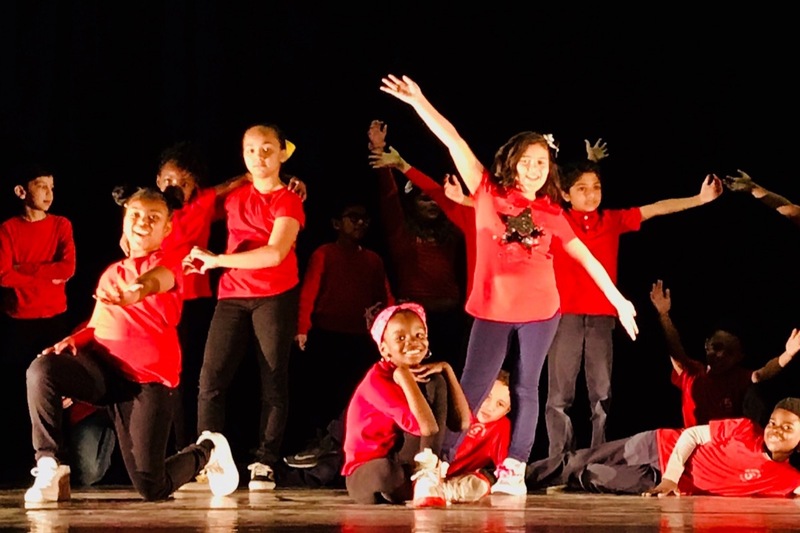 We embrace the movement arts but faced with budget cuts to arts programs at both the national and school level, the PTA is raising funds in an effort to sustain the Dance to Learn program – we hope you’ll help because DANCE MATTERS!